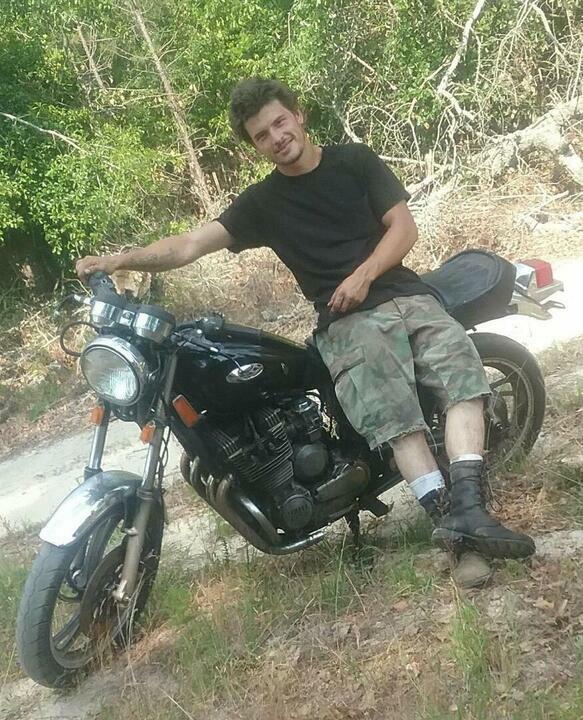 Waylon Williams, 21, of McRae, died on Thursday, June 7, 2018. Waylon worked with Beasley Timber in Hazlehurst. He was preceded in death by his father, David Wayne Williams Sr.; nephew, Brian Williams; uncle, Frank Bohannon. Services will be held at 3:00 P.M. Sunday, June 10th in the chapel of Lowe’s Funeral Home with interment to follow in the Milan Church of God Cemetery. The Pastor J. Stephen Statum will be officiating. Survivors include his fiancé, Skye Brock of McRae; mother, Bobbie Williams of Jacksonville; 3 sisters, Ashley (Charles) Briley of McRae, Angie Williams of Cedartown, Debra Williams of Cedartown; 2 brothers, Hank Williams of Jacksonville, Thomas Hembre of Power Springs; grandmother, Oleta Bell; several nieces and nephews. The family will receive friends from 6:00 P.M. until 8:00P.M.Saturday, June 9th in the funeral home. To send flowers to the family of Waylon Williams, please visit our Heartfelt Sympathies Store.